Today, I'll share a nice time-saving method for basting hexagons. You start with fabric squares that you've cut with your ruler and rotary cutter, and then you baste those squares right to your hexie templates. 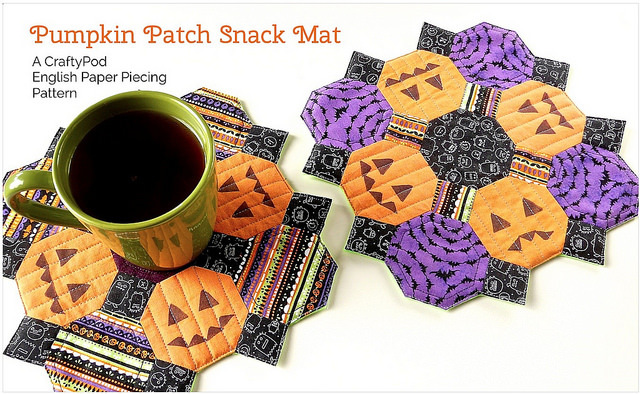 This method is useful for projects where you need to make a whole lot of patches – and you can use it with really any shape, not just hexies. Craft up this nice little place to keep your Halloween candy and hot cider. 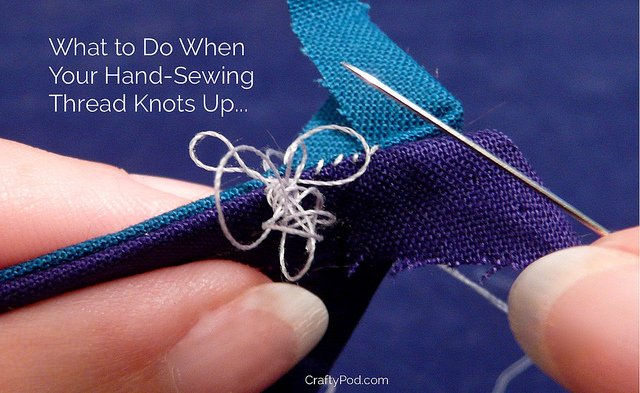 Sooner or later, every hand-sewist ends up getting an unexpected knot in their thread. 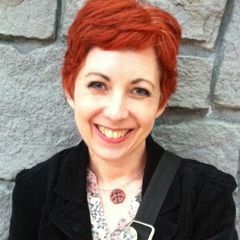 This doesn't mean you're any kind of a bad sewist! It's just simple physics at work. 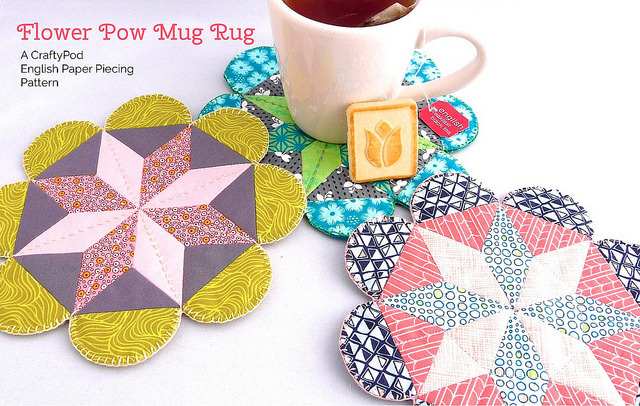 The Flower POW Mug Rug: a Brand-New EPP Pattern! So, today I finally get to announce something I've been working on behind-the-scenes since January. 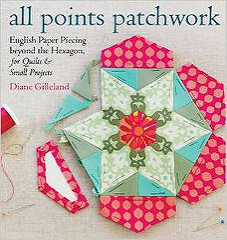 I've opened a little pattern store for English paper piecing patterns! 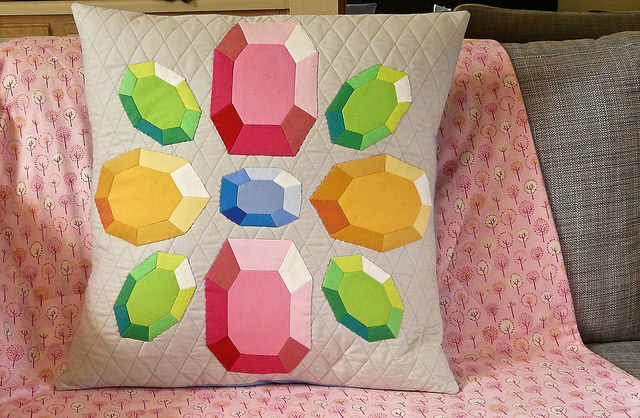 Try cutting your hexies in half to make these interlocking star shapes. This tutorial shows you how. Image by Laura Ritchie, via Flickr. 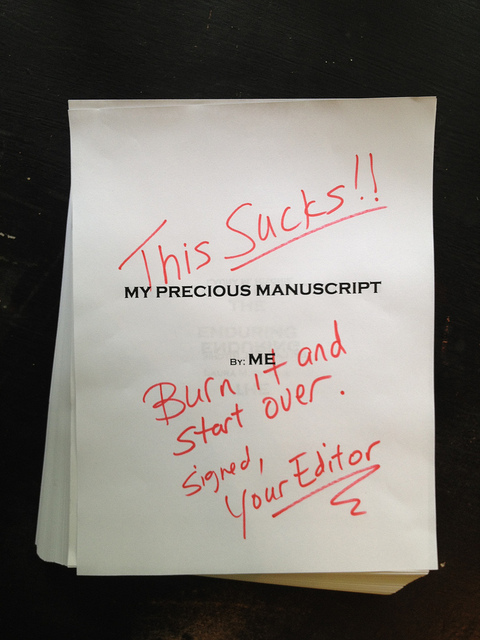 I thought it was hilarious, but should say, I've never had an editing experience remotely like this one. Here's a new video in my PC Basics series, covering how to build a simple box from start to finish. 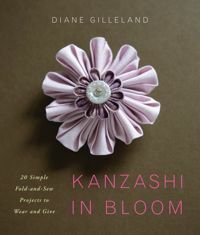 You can use this method to make any size square or rectangle box, with any kind of stitching on it you like. 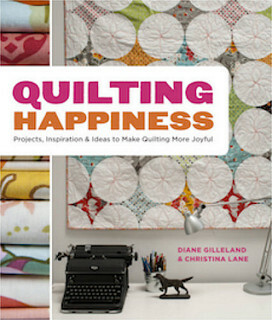 I also threw in some tips for managing yarn tangles, ending yarn strands, and getting better coverage at corner points.